Showing 40 of 2678 results that match your query. 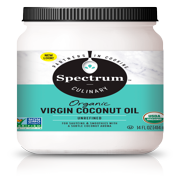 Product - Spectrum Culinary Organic Unrefined Virgin Coconut Oil, 14 fl. oz. 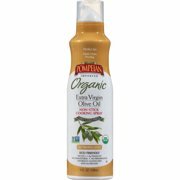 Spectrum Culinary Organic Unrefined Virgin Coconut Oil, 14 fl. oz. Product - Spectrum Culinary Organic Refined Coconut Oil, 14 fl. oz. 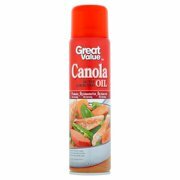 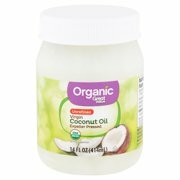 Spectrum Culinary Organic Refined Coconut Oil, 14 fl. oz. 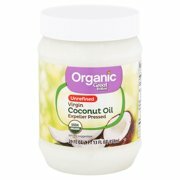 Product - Now Coconut Oil 7 fl.oz. 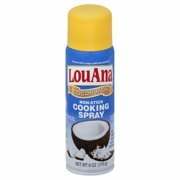 Now Coconut Oil 7 fl.oz.